Your helping hand should be trustworthy and qualified. Jonathan is an accredited physiotherapist through the AHPRA (Australian Health Practitioner Regulation Agency) which covers the Physiotherapy Board of Australia. 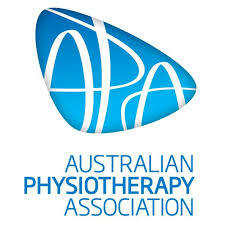 The title serves as a mark of formally recognised distinction for expert knowledge and skills in the area of sports and musculoskeletal/spinal physiotherapy which is awarded through the Australian Physiotherapy Association. Education wise, Jonathan completed his Bachelor of Applied Science (Physiotherapy) in 2008 through The University of Sydney. Then, he went on to study and completed the Master of Sports and Musculoskeletal Physiotherapy in 2013 through University of South Australia. experience to get you better. Your guide should have the expertise to help you to get to your destination as quickly and effectively as possible. Basically, Jonathan will use all his experience to help you get back to life without wasting your time. 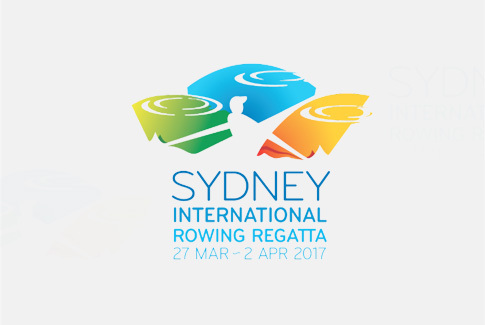 Below are some easily identifiable logos of teams and events where Jonathan has previously worked and/or currently works with*. 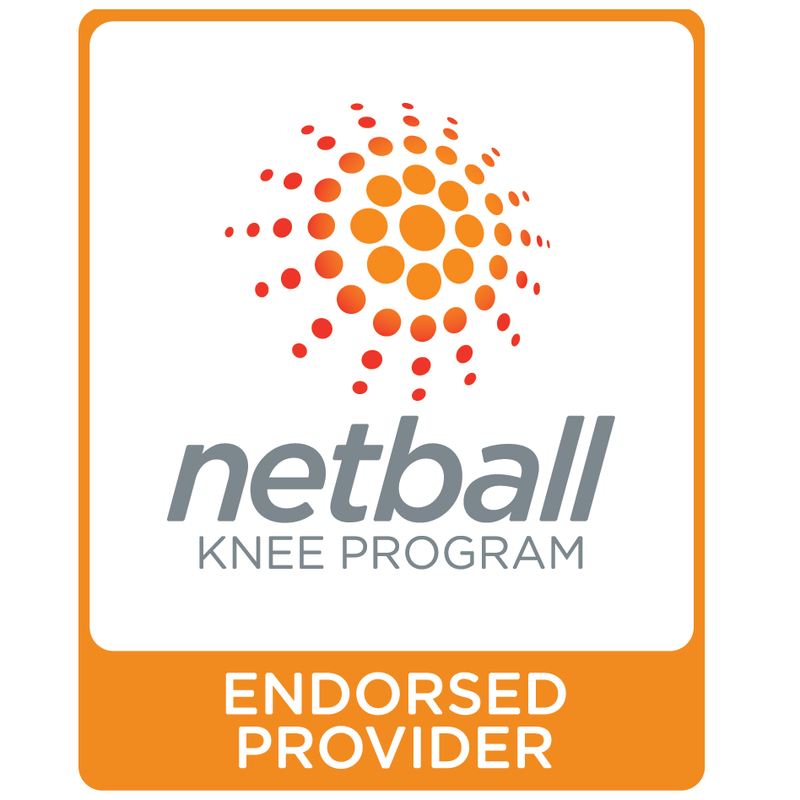 You want your physio to be updated with knowledge and skills. Jonathan contributes back to the profession by presenting, teaching and assisting with clinical education for post-graduate programs*. * Good Move Physio is NOT an official business partner with the teams or organisations or events of the logos as presented.